How will balanced wheels benefit me? 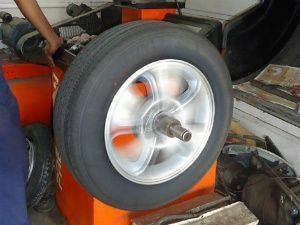 Balanced wheels will improve your comfort and driving experience. It will also prevent early wear out of your car components therefor saving you money. In to days modern cars the suspension systems are extremely good and can hide any little vibrations. 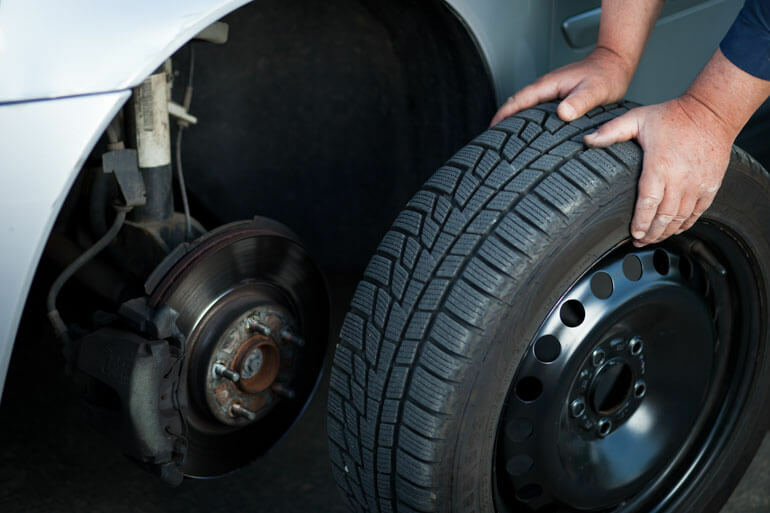 So if you the driver feel any vibration at all, your wheels may need to be balanced. Aligned wheels will minimise uneven tyre wear and improve road handling and the safety of your car. 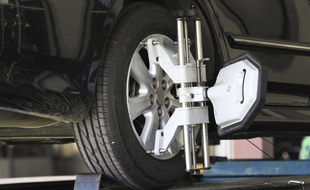 Research has shown that a small amount of miss alignment (1mm) means your tyre is being forced sideways approximately 1 metre every mile you travel. To gain benefit for the above reasons make sure your tracking is regularly checked by our qualified service team. Why you should carpool instead of taking public transport.